In today’s automation-driven world, everybody is hypnotized and living under the influence of technology. No doubts, technology has eased our life to the extent that everything is possible today. For instance, if you want to shop you can do it sitting on your couch at home. While the world is getting advanced, people are becoming smarter. There was a time when it was easy to convince audiences and get them down the sales funnel. However, the same has become very difficult. Customers, nowadays, have access to several technologies due to which they are capable of taking every decision on their own. With just a few clicks and taps one can determine what product or service could be the best fit and that’s where and why customer’s expectations started taking new heights. People have become least patient and that’s why they can’t tolerate waiting for anything. 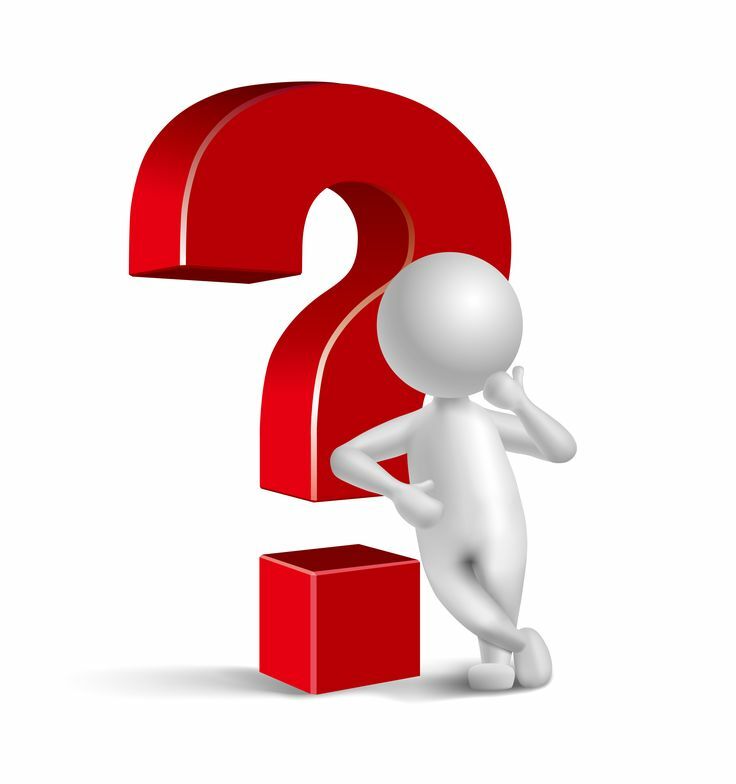 If a customer has got a problem or query then he/she wants the resolution right away, irrespective of what time it is. Keeping the same into consideration, businesses thought to launch a service that can provide their customers with round-the-clock support. This paved the way for the 24 hour telephone answering service. 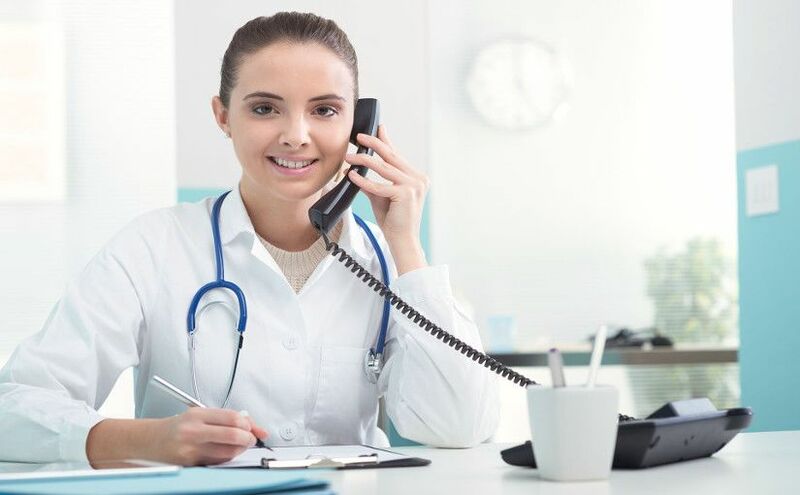 In this blog, we will come across several benefits of 24 hour telephone answering service and will learn its various aspects that can help businesses to accomplish customer service goals easily. 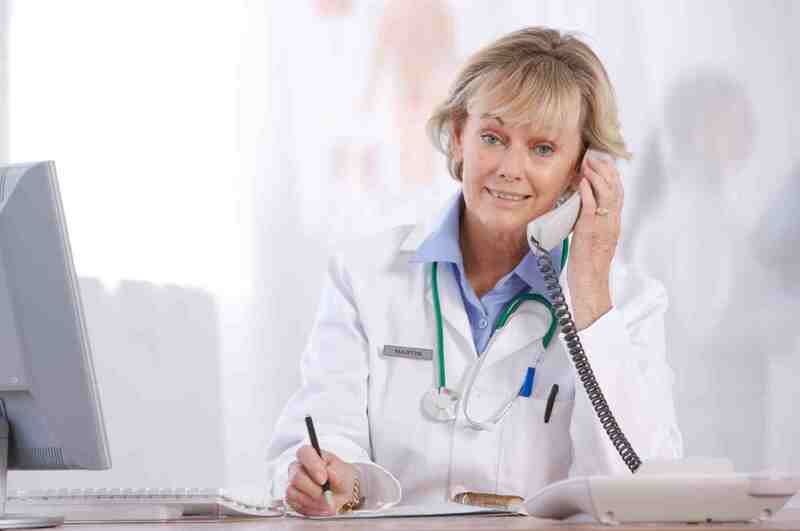 Why should you employ a telephone answering service? It is said that the first impression is the last impression and most of the times this saying holds true. When a new customer or client calls you inquiring about your business or its offerings, it means a new business opportunity. But always keep in mind that the customer who has called you for the very first time has already researched about you and perhaps has also read online reviews about your business and offerings. Therefore, you must ensure that your first impression should be a positive one. 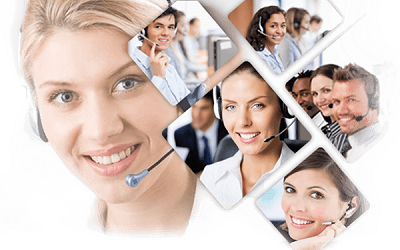 Telephone answering service helps you with the same. 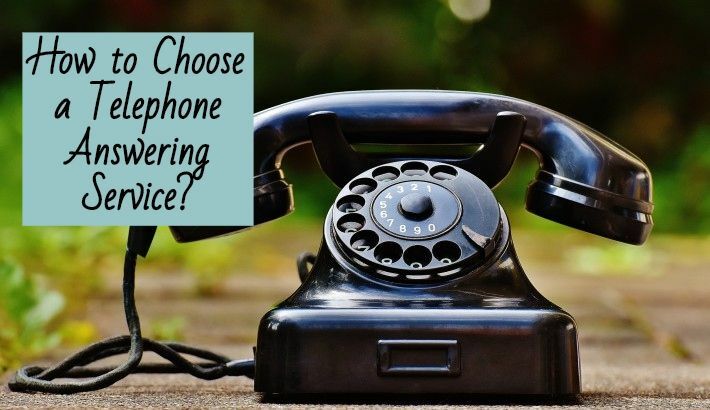 Also Read: How to Choose a Telephone Answering Service? 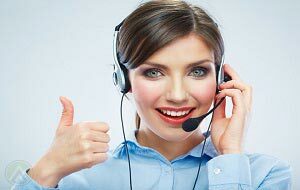 24 hour telephone answering service, the name says it all. Now that you have already succeeded in influencing new customers, it’s essential to maintain their trust so that you can create a long-term relationship with them. Customers expect to be treated the same way they were treated when they came in contact with the company for the first time. Therefore, you must ensure that you are always available for them when they need you. 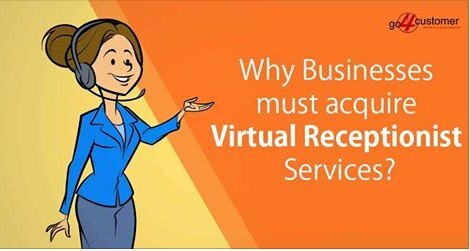 With answering service, you always get somebody available for customers’ assistance whether it’s a real agent or the virtual one. 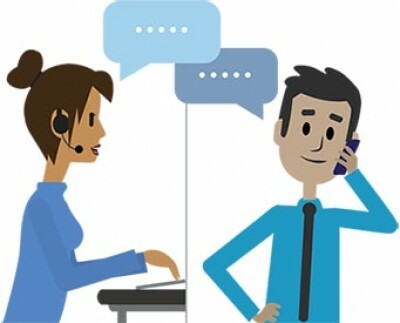 In case, the real agent is not available, customers can leave a message with the virtual assistant and wait for a call back from the company. This kind of service is helpful in gaining the trust of customers and increasing the CSAT score. 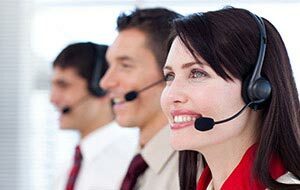 Agents working at call centre outsourcing companies are very professional and trained to handle every call with the utmost care. Not only the agents but the environment where they are working is also very professional. There is no disturbance and no distraction while the agent is on call. However, the scenario gets completely different when you handle customer services on your own. Because you can’t always be available to take calls and there are chances that when you receive the call the environment around you isn’t favourable or there may be noises in the background etc. 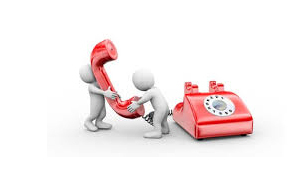 Hence, you must hire an answering service to ensure that every call is handled professionally and with any hassle. When patrons get excellent customer service they spread positive word-of-mouth. Customers talk about the experience they had with your company in the public, to the closed ones, on the social media, and at many places. This, in turn, enhances your brand image as well create brand awareness. When you offer round-the-clock service, you get a chance to connect with international markets and hence, expand your outreach. Every country has its own time zone and differs from other. Hence, businesses look to partner with firms that offer 24-hour service so that they can be contacted whenever it’s required. 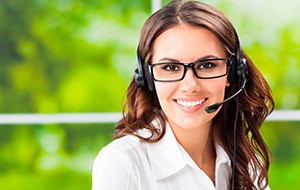 The telephone answering service helps your business to offer 24-hour support and engage with foreign businesses. When you hire agents for a full-time service, you will be supposed to pay their salary and all other conveyance that comes along with it. Additionally, you would need to spend money on a backup system to record voice messages when agents are away for some time. 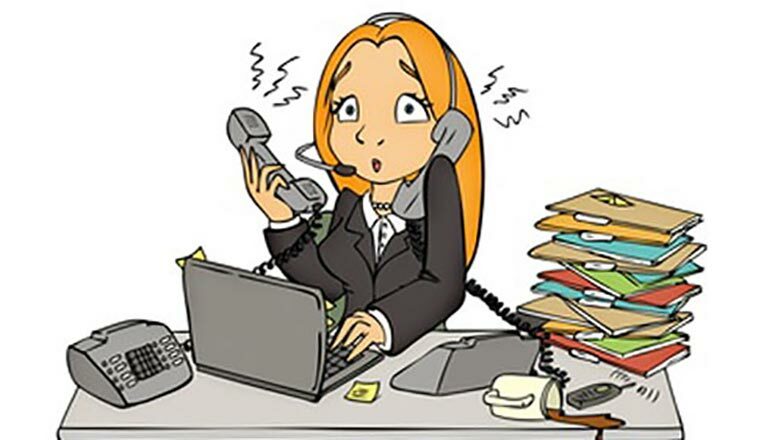 However, hiring a telephone answering service for your business will be a very cost-effective option as you won’t need to pay salaries or other expenses to agents hired for extra work. 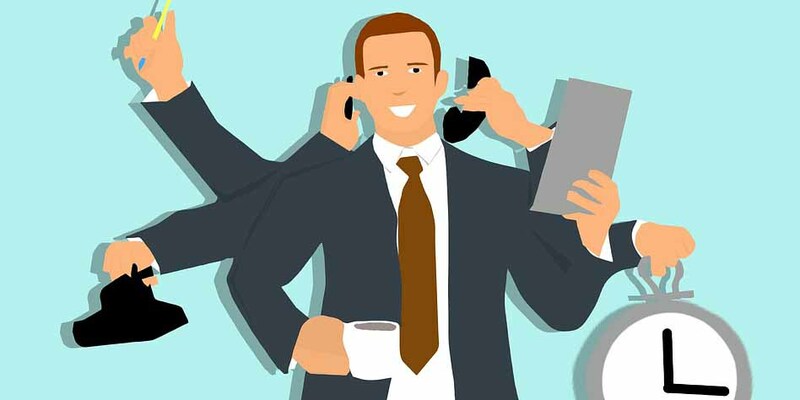 There are many call centre outsourcing companies that offer 24 hour telephone answering services to businesses so that they can make their customers happy by offering them forever assistance. You can choose one depending on your choice and requirements.